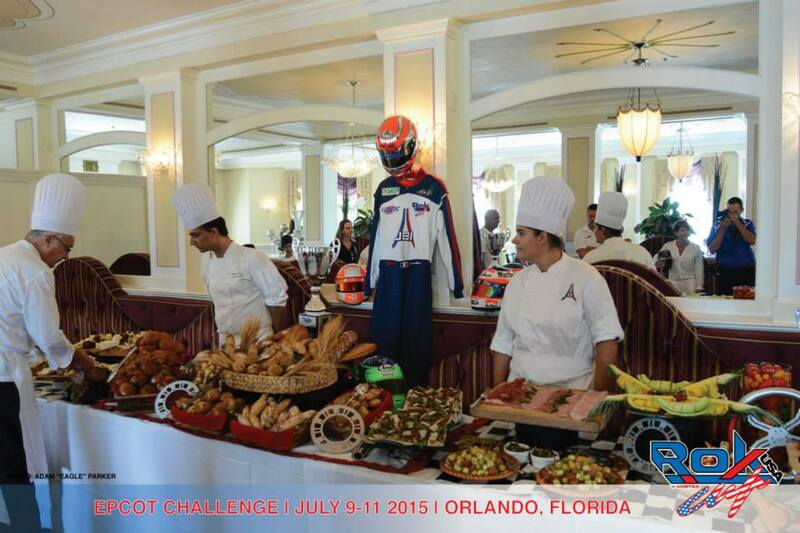 May 27, 2016 – ROK Cup USA is proud to present the 2nd Annual Epcot Challenge race were young driver all over the world are invited to participate. 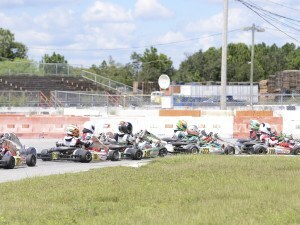 The purpose of this race is to create a welcome family ambiance at one of the most popular summer destinations in the world for all the young drivers. The family would not only will experience a great race weekend, but will also have the opportunity to enjoy for a day one of the famous Disney World theme park Epcot, plus a complementary brunch only for the ROK CUP USA series at a world know restaurant as part of the experience. 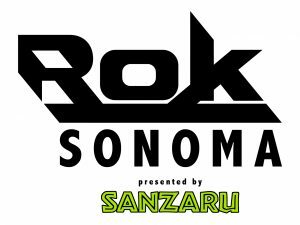 ROK CUP USA welcomes all fellow Rokkers to this journey, were they will not enjoy and grow as drivers, but also as a sign of gratitude to all the supportive racing family. Champions will secure a spot for the ROK International finals 2016, in Italy. 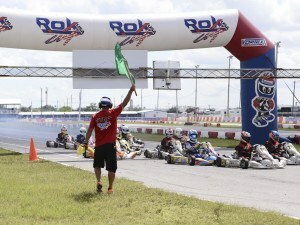 As another incentive ROK CUP USA is offering a new full package rental program to all drivers for the 2nd Annual Epcot Challenge Race. This package program is to help drivers from over the world and the state to have a complete smooth experience.